In 1997 the translation of the complete Bible in the Baoulé language was finished. Since then preachers and church leaders, whose only tool is the Baoulé Bible, have demonstrated the need for publishing a Study Bible, to make their ministry more effective. This project will see the reviewing of the Bible text, and the drafting of study notes and aids. 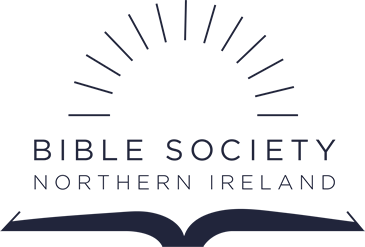 The Bible Society of Côte d’Ivoire will also be training and sensitizing churches and Christians on the reading of the Bible in Baoulé.